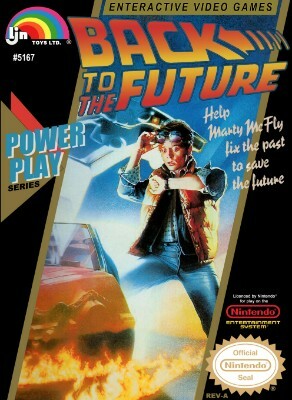 Back to the Future (Nintendo Entertainment System Nes) New, Sealed, VGA 85! Back to the Future Nintendo NES New Factory Sealed VGA 85 Near Mint Rare! Back to the Future (Nintendo System, 1989) NES Game Cartridge FREE SHIPPING! Back to the Future Nintendo Entertainment System NES Game Cartridge Nice!